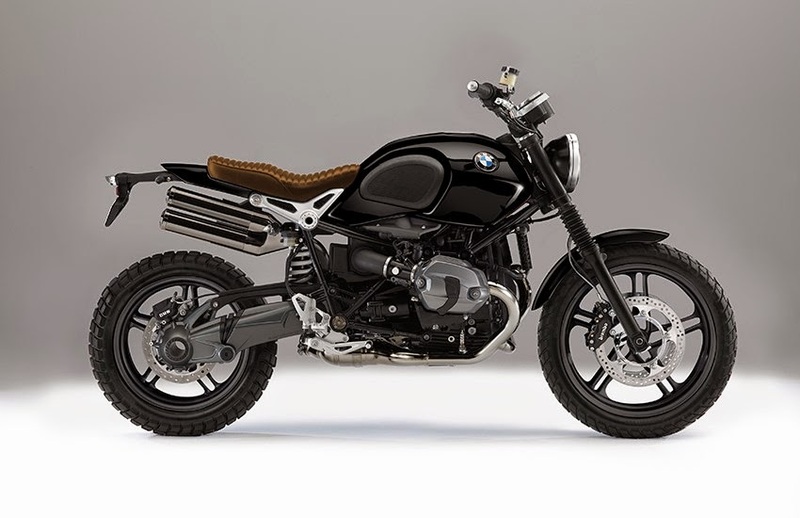 BMW Motorrad be talkative when bandwagon to make Scrambler? 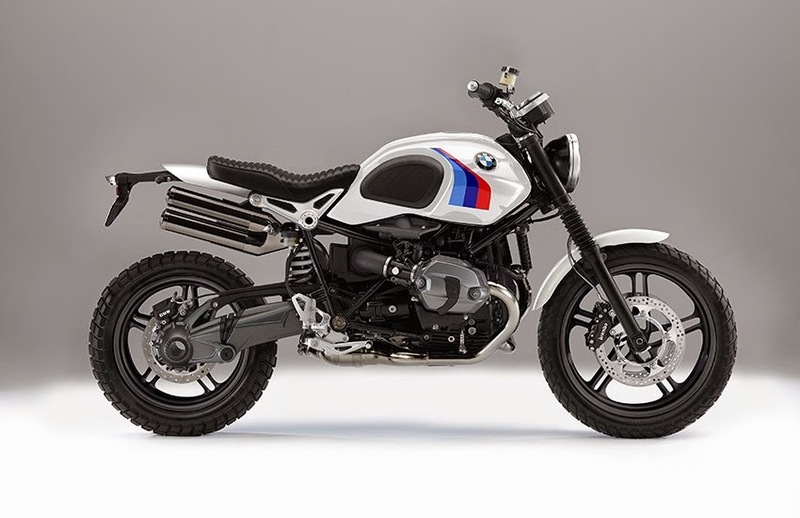 Very obvious once if BMW Motorrad wants to play along with the flow of retro scrambler motorcycle, such as Ducati and Triumph. 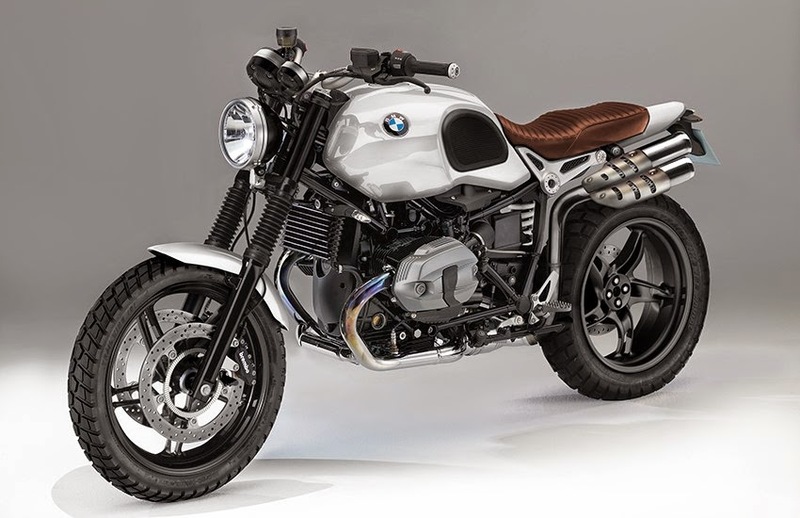 Model BMW R nineT will be used as a platform, but they will make a motorcycle is in a more affordable segment. 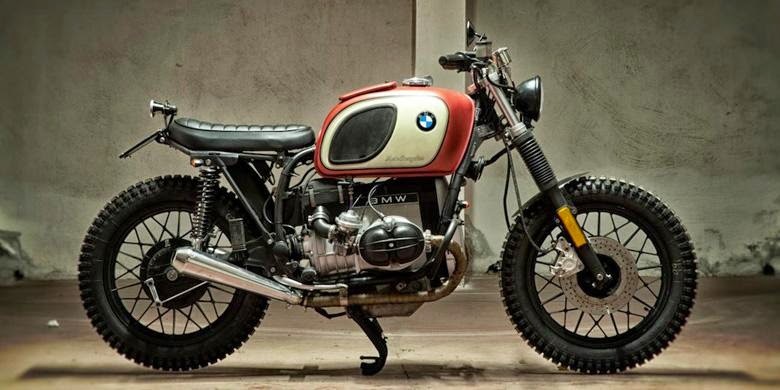 Not just a rumor, but that BMW scrambler model has been shown in the meeting of European BMW dealers. 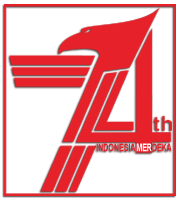 At that time, the new model will be a new line-up that is oriented on the price, but no less quality than competitors. A temporary prediction, the BMW scrambler models will make its debut later this year, using an air-cooled engine with a power of 100 hp. While other models as the the scrambler differentiation will be in the realm of the cafe racer, came in 2016. 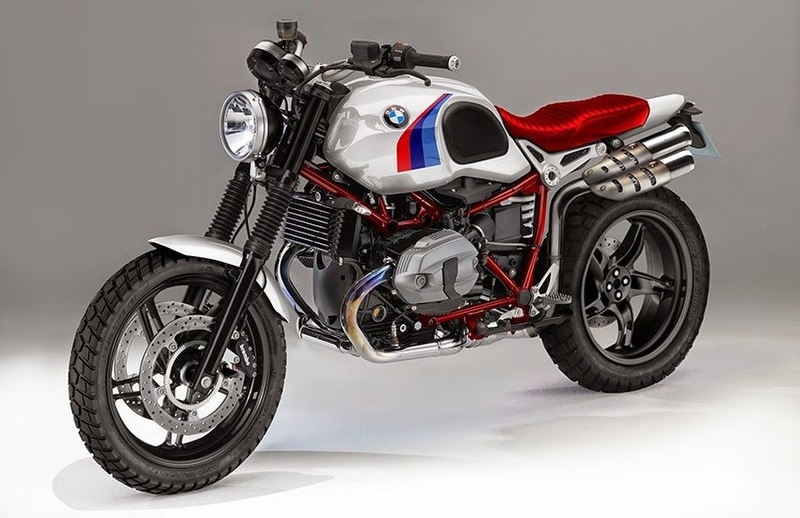 It is time to BMW to look the ​​custom heritage area, arousing scrambler passion, street tracker, cafe racer, in order to attract a new riders generation of the German brand. 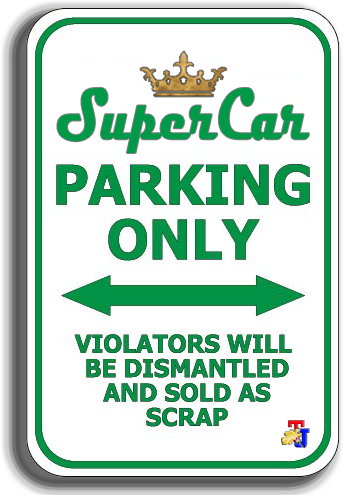 Moreover, if relying on air-cooled engines, consumers of all ages can be represented, especially for those who are more conservative with a price tags.